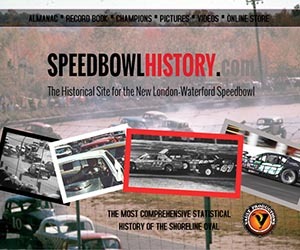 Vault Productions has launched a new design to their popular sidsview.com website, the online video archive of all their short track video work in southern New England. 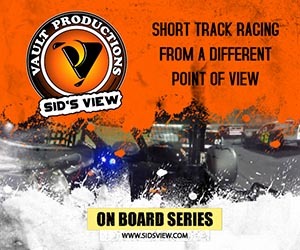 The new site features video archives for all their different series, including “Sid’s View”, “The On Board Series”, the “Speedbowl Documentary Series” and their new reality series “The Show” which has started production for this season at Stafford Speedway. Other video content, such as their “Wild Wrecks” and “Fantastic Finishes” compilation series, their popular Year in Review videos and the humourous Lip Sync Parodies are all now easily accessible from the main page. 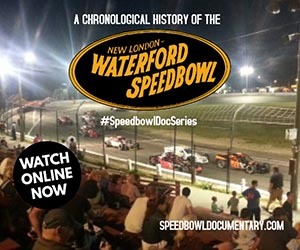 There is also information on each of the four main series for potential marketing partners, including the yearly viewing statistics from the Vault Productions YouTube channel. “We felt it was important to have the data easily accessible to any looking to becoming part of our marketing team” explained DiMaggio.